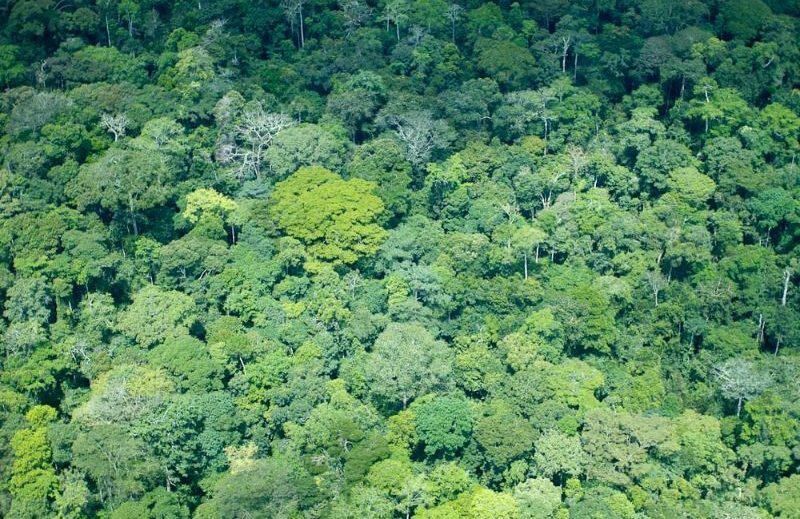 “Africa can, and will, benefit from bamboo and rattan” – INBAR’s newest member joins a network which is piloting nature-based solutions for sustainable development across Africa. 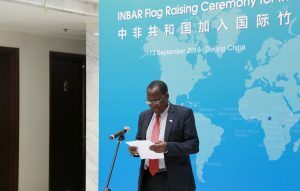 13 September, Beijing – The Central African Republic has joined INBAR, marking a significant new commitment by the country to green growth and environmentally sustainable development. 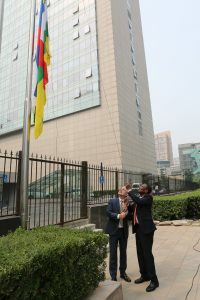 Speaking at the flag raising ceremony in Beijing, the Central African Republic’s Ambassador to Beijing, H.E. Jean Pierre Mbazoa, said his country’s accession should be a positive move for green growth. “Like a large number of countries in the tropics and subtropics, in the Central African Republic we are very familiar with bamboo and rattan – but we have yet to realise the full potential of these plants.” Mbazoa cited bamboo’s potential to create jobs, reduce pressure on our forest resources, and make durable products which can be used for infrastructure and housing, as particularly important for his country. 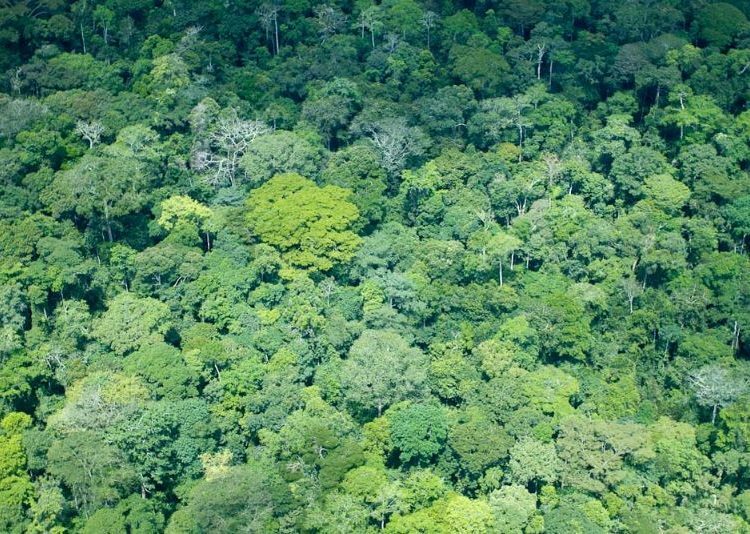 Speaking on behalf of China’s National Forestry and Grassland Administration, Hu Zhangcui reiterated the Chinese government’s close relationship with the Central African Republic and its willingness to work closely with the country to realise bamboo and rattan’s potential for sustainable development. We welcome the Central African Republic to INBAR!